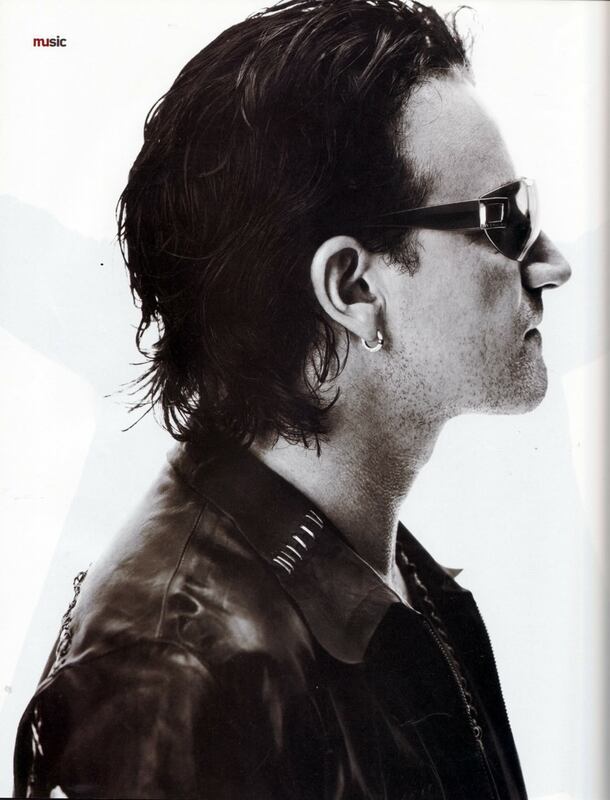 Bono (Details, November 2001). . HD Wallpaper and background images in the U2 club tagged: larry mullen jr.